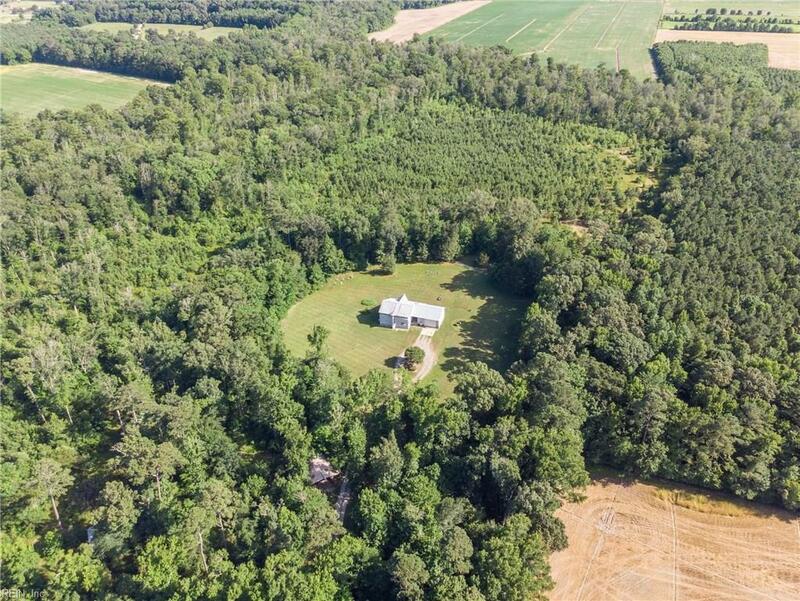 Rare opportunity to own 28 acres of partially cleared land with new growth forest suitable for many types of use and a unique modern architectural residence constructed entirely of steel and concrete. 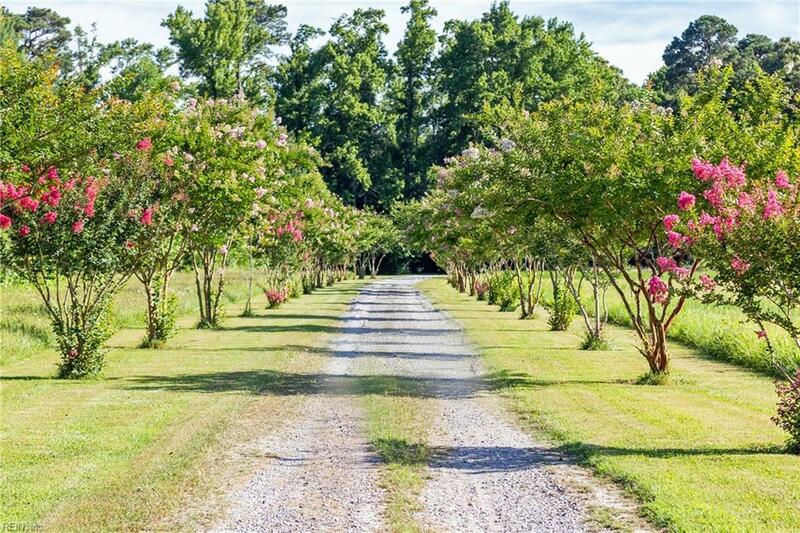 The tree lined drive leads you past the front field, orchard, pond and large shed to the circular drive of the private home site in the middle of the property. 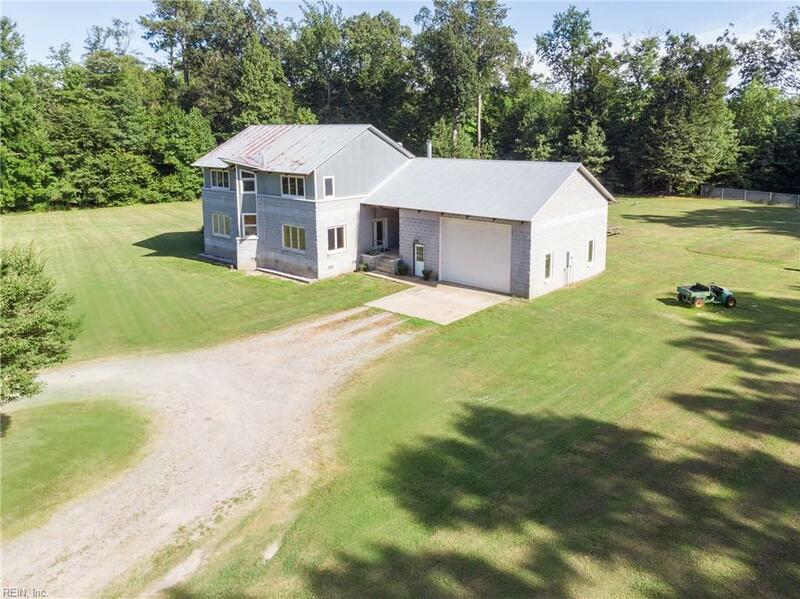 Built to last with over 8,000 custom poured split and sealed concrete masonry stones, the spacious main house features plenty of living space with 4 Bedrooms 2.5 Baths plus a loft and plenty of windows for natural light. A wide covered porch runs the length of the home to the breezeway and garage with approx. 961 sq. feet, 25 ft ceilings and oversized door. Similar to commercial construction, the interior of the home and garage can be reconfigured. Additional container building for storage and large dog run on the property. 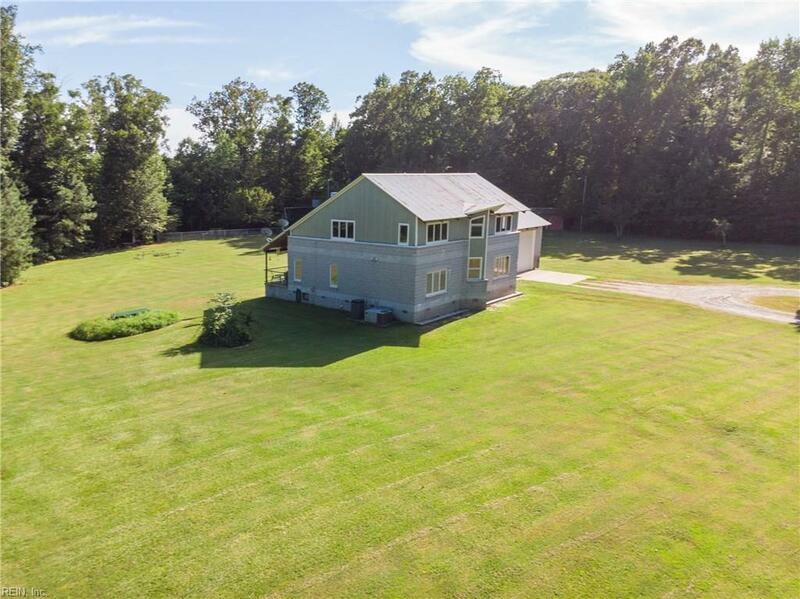 This beautiful piece of land and home is a distinctive retreat with endless possibilities!